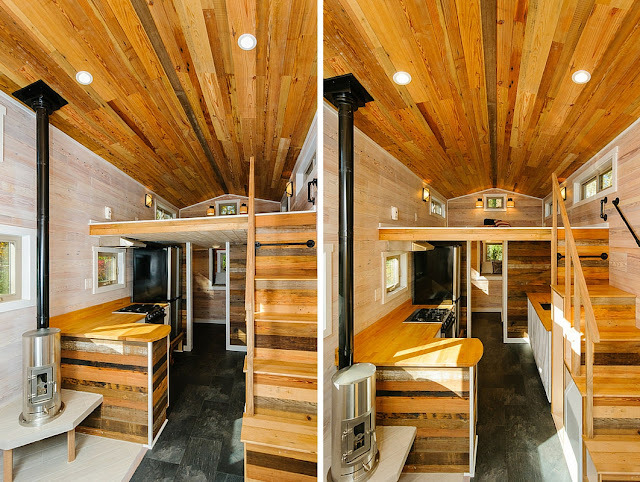 A stunning home from Wishbone Tiny Homes, the MH is a barn-style tiny house on wheels with 240 sq ft of space. 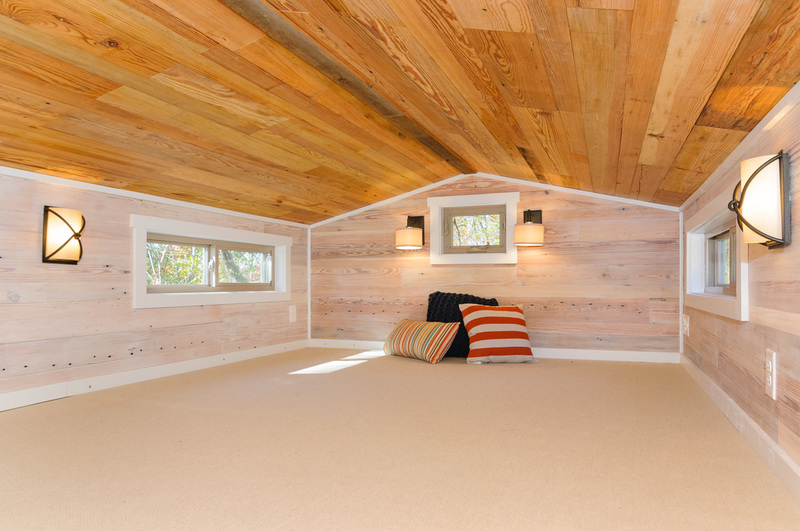 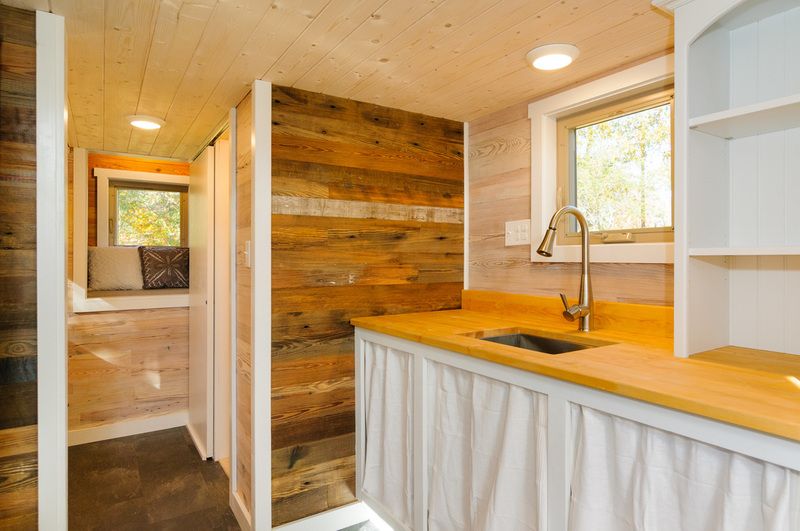 The MH is made from cedar and poplar on the outside, with reclaimed barn wood throughout the interior. Inside features a full kitchen, bathroom, a living room with a fold out desk for dining/eating, and a spacious loft bedroom. 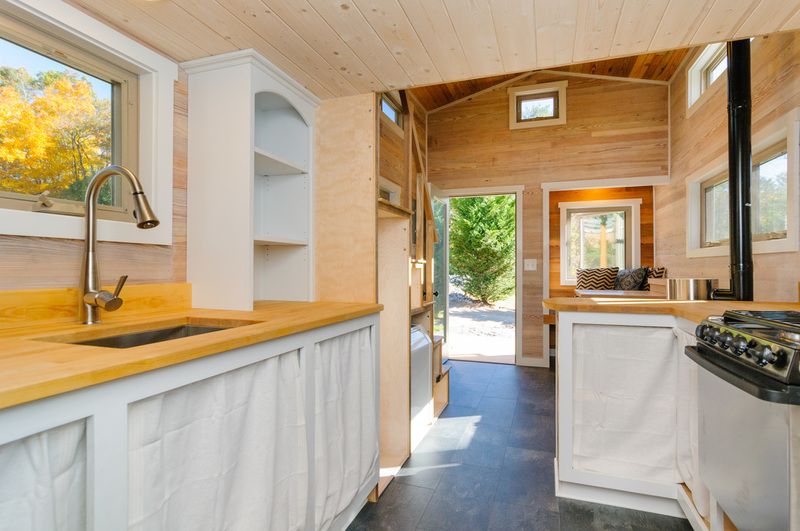 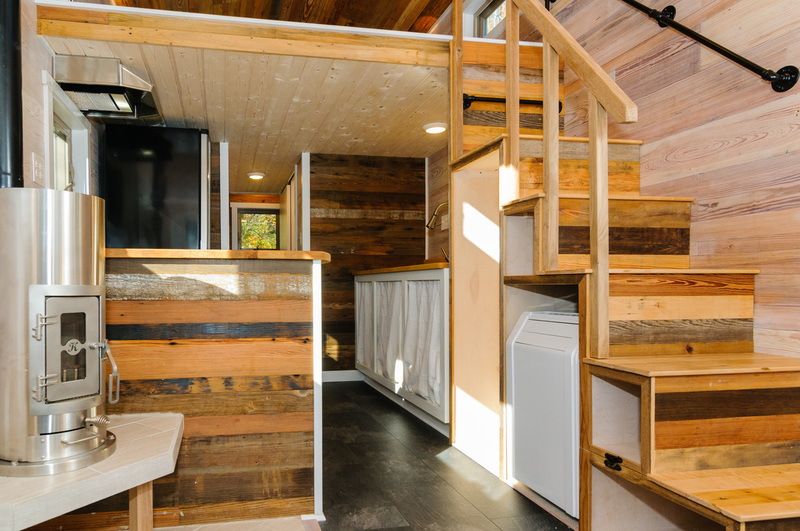 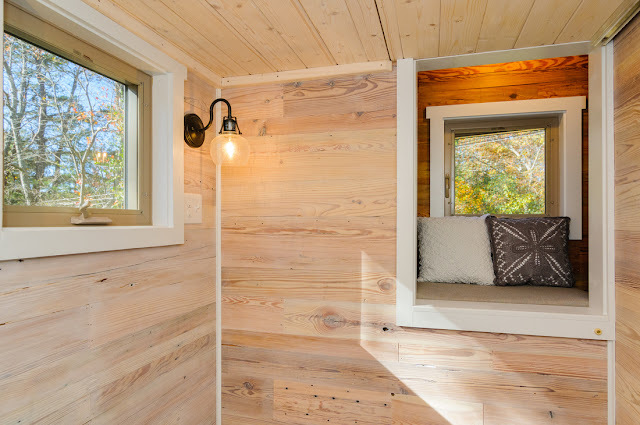 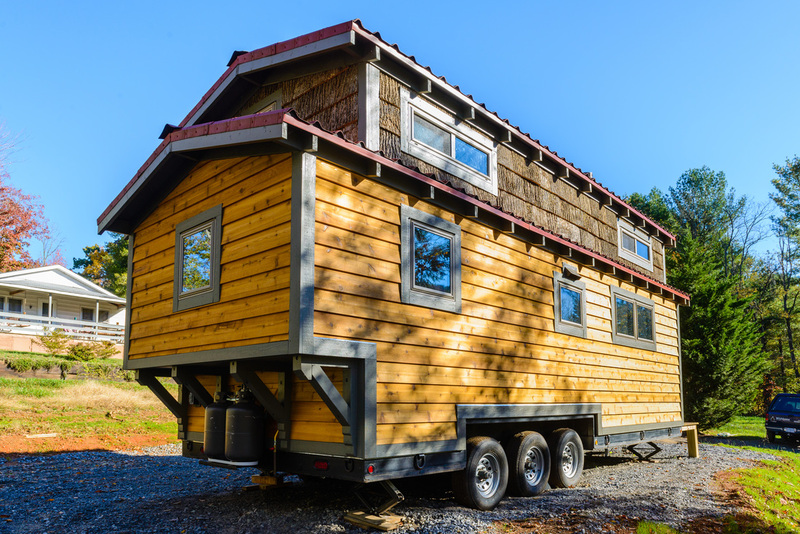 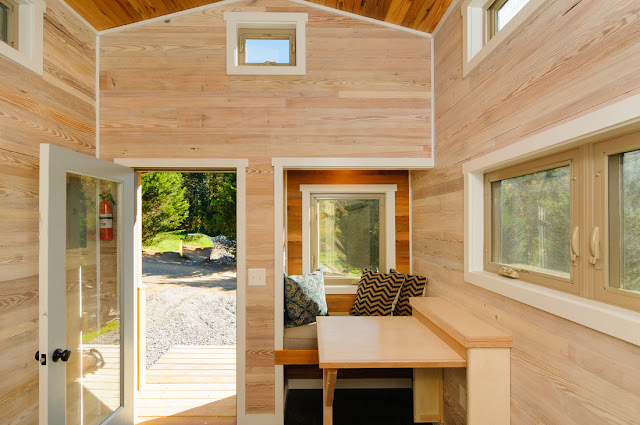 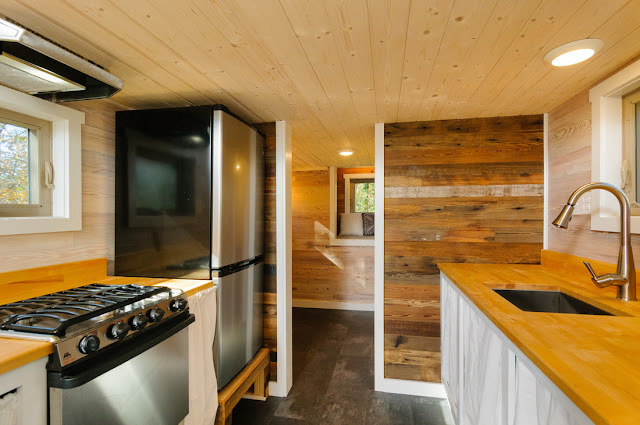 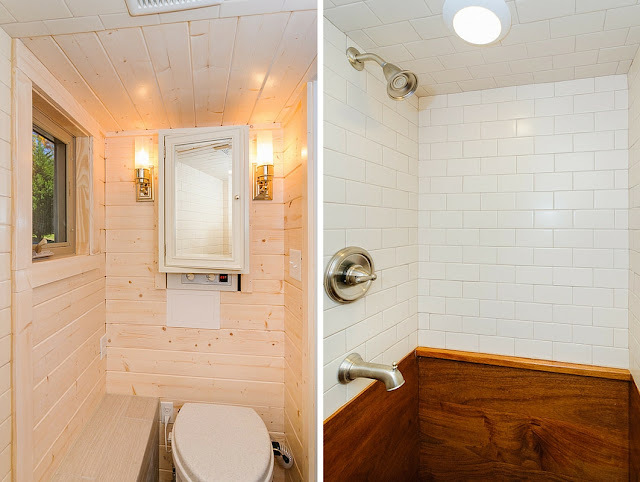 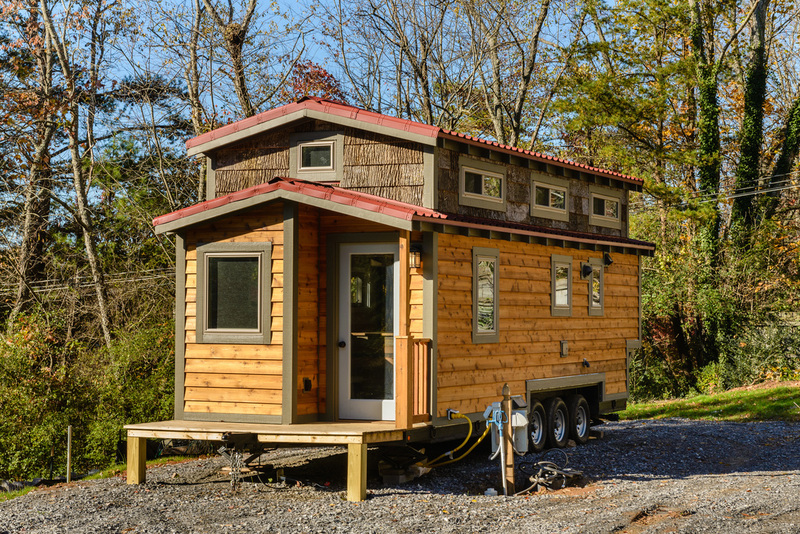 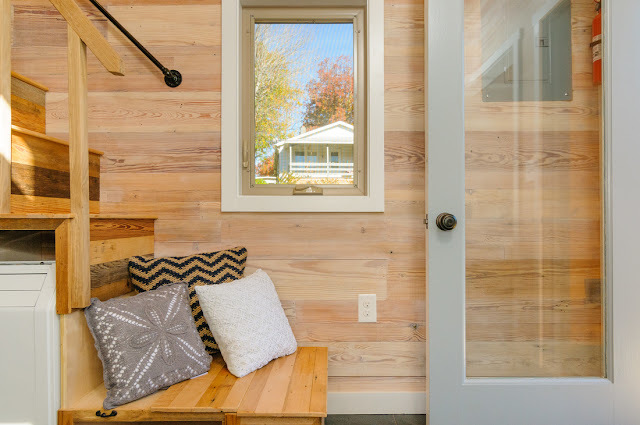 The MH tiny home is made in Asheville, North Carolina. 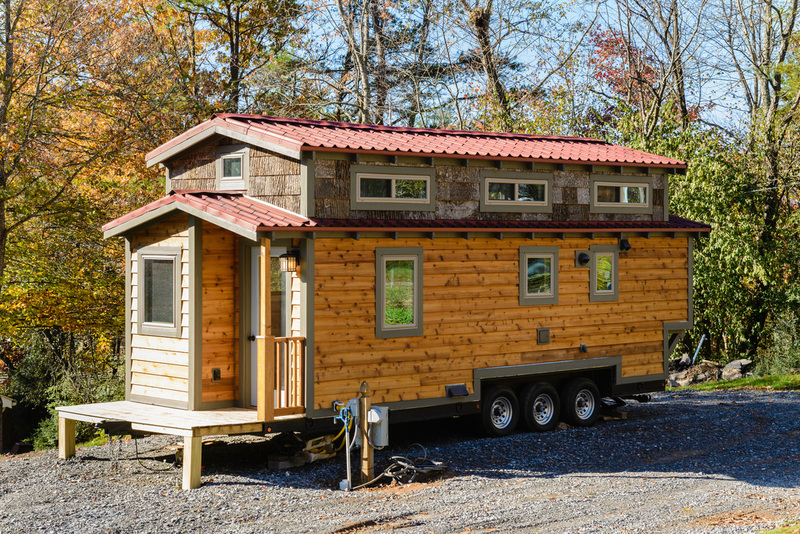 A full model sells anywhere between $65,000 to $75,000, depending on options and features.